Innovative appetizers, fresh vegetables, tender cuts of meat, rich desserts – The Tarratine chef and kitchen staff deliver incredible dishes! Allow our expert culinary team to create a unique blend of flavors for your next event. Allergies or food aversions? No problem. Simply inform us during your consultation and we will craft each dish in adherence to your preferences. Seated meals are plated with care and creativity for a stunning look. Stationed meals are kept piping hot or chilled as necessary. Stationed appetizer displays are styled with care and kept well stocked throughout your event. Passed appetizers are presented with professionalism and decorum. 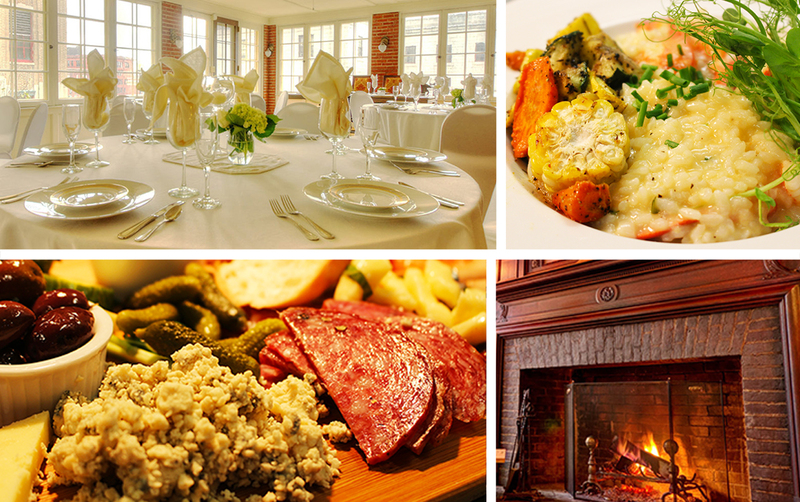 Every dining experience at The Tarratine is one to remember. Contact us to reserve your date today!